Are your Medicare expenses rising year after year? Are you worried that volatility in the market could affect your retirement dreams? 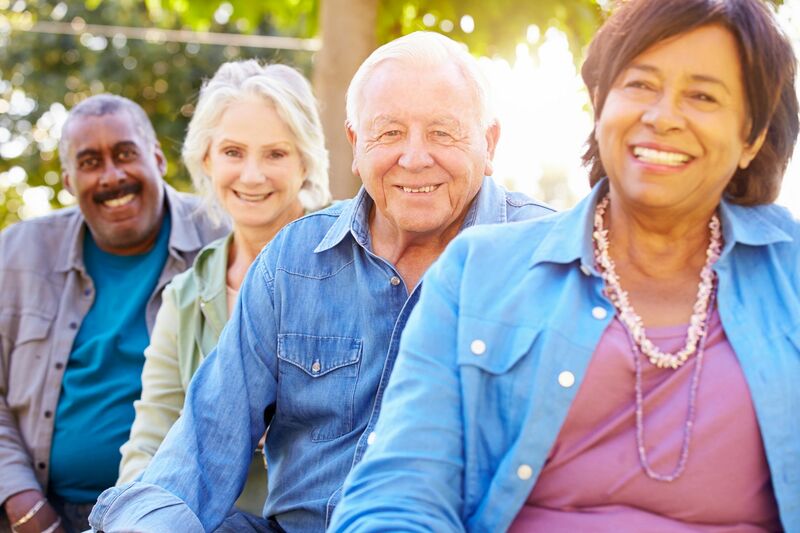 At Taylor Advisory Group, we proudly offer the top carriers for Medicare Supplements and Prescription Drug Plans. If you haven’t had a Medicare review in the last 12 months, there’s a good chance you can get the exact same (or better) coverage for less than you’re spending now. As an Independent Advisory Group, we have worked to find the best options for our clients since 1999. Many of our clients have told us that one of their highest priorities is protecting their hard-earned savings from the risks of the market. 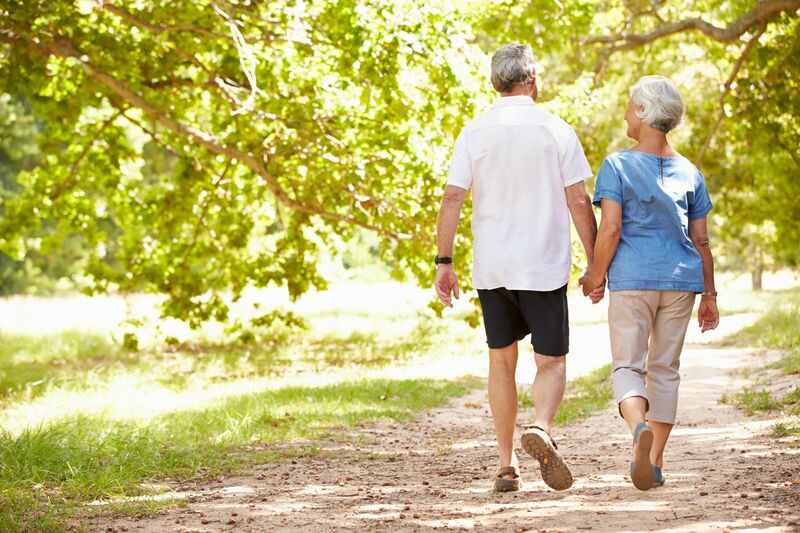 We offer solutions that not only protect your savings, but allow you to leverage them for potential Long-Term Care expenses at the same time. When our clients have money earmarked for their family’s inheritance, we show them how they can instantly multiply the amount without losing access to the money. Not only do they maintain access, they are able to use the full inheritance amount (often more than double the initial amount) for potential Long-Term Care/Nursing Home needs. Because we are an Independent Advisory Group, our loyalty lies with you, not with an insurance company. Our services are wholly based around serving you and your family’s needs, both now and in the years to come. With all of the different options, Medicare can easily be overwhelming for folks. Sometimes it sounds like an alphabet soup with all of the different parts: Part A, Part B, and Part D on top of the Medicare Supplement plans: Plan G, Plan F, Plan N, wow! The main reason we do what we do is to build life-long friendships. We look at our clients as our family, and always put their needs first! We truly enjoy the friendships we have built over the last few decades, and look forward to the new friendships to come! 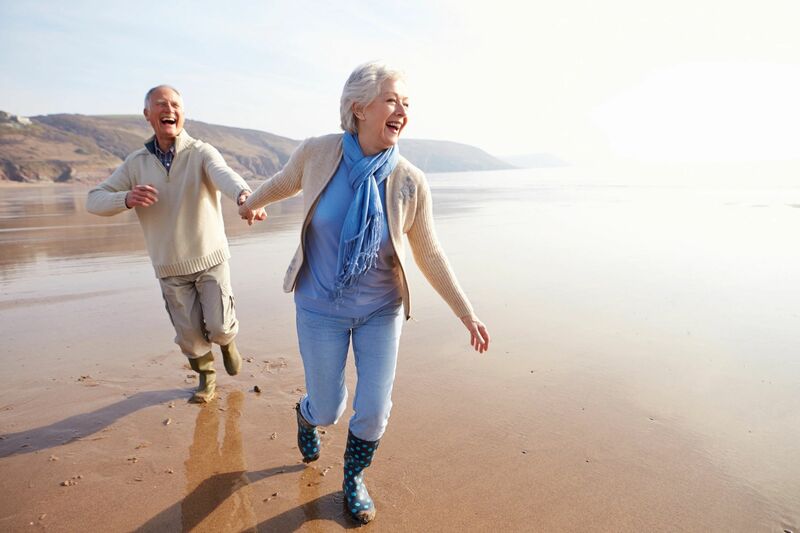 We would love to meet you to help make your retirement dreams a reailty. “When we were getting ready to enroll in Medicare, we had so many questions, and it was so overwhelming. Some friends of ours had given us Terry’s name and assured us that he would explain things and clarify things when it came to our Medicare insurance and Part D choices, and our friends were 100% correct. After we met with Terry, we understood exactly how our insurance would work, and it was made so simple. This was several years ago, and since then, we have referred numerous neighbors and friends to Taylor Advisory Group, and they are so very thankful that we introduced them to Terry! The customer service after the sale is second to NONE with Terry and his team. We will continue to spread the word and refer people to Terry because he puts all of his clients first!